As I had promised I am here on creative nails. Wish you all a Merry Christmas!! Yes it’s me your favorite Santa Claus! I have bought candles of happiness along with lots of blessings for you all. May all your dreams come true on this Christmas!! 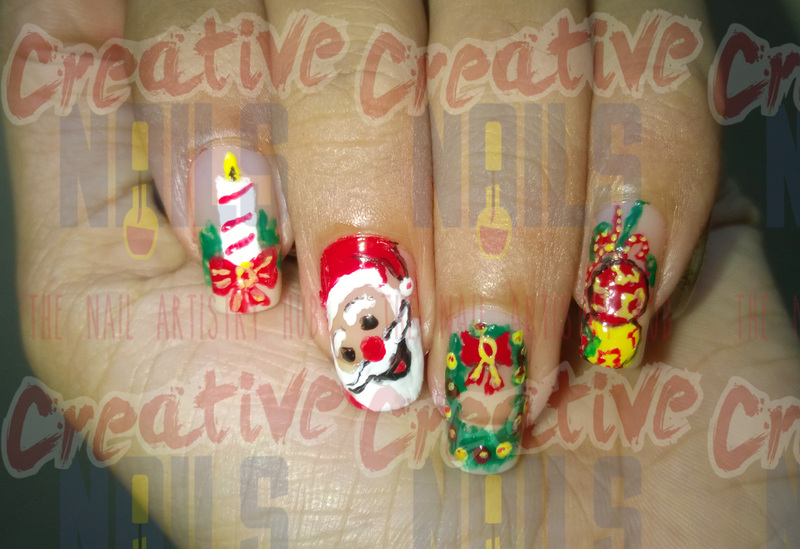 ← Christmas Gifts Nail Art!